You can get an 11 ounce personalized coffee mug from York Photo for FREE, plus shipping! This offer has been extended, there is no telling for how long though! Visit York Photo and create a customizable 11-ounce coffee mug for FREE. Shipping starts at $5.99. This would make for a really cute gift for family, friends, and teachers. 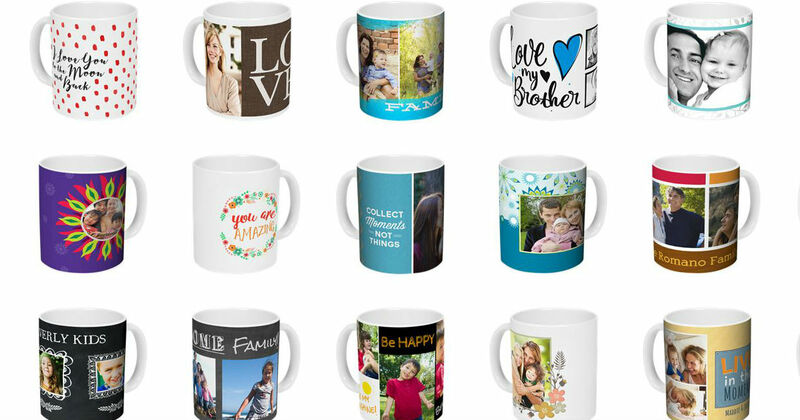 Easter and Mother's day are great holidays to gift a personalized mug! The York Photo Coffee Mugs are Microwave Safe, Dishwasher safe and Can be customized any way you choose! There are hundreds of different designs, just add your own photos and text. Disclaimer: This post contains affiliate links at no cost to you. Thanks for reading!